Instagram now has online profiles so you don't have to have the app to follow instagram users! My profile can be found here. Come check it out, I post pretty regularly on my instagram and I share a lot more of my daily life, something I don't really do here anymore. 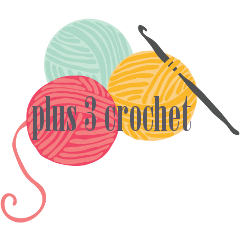 I also post a lot of sneak peeks of what I'm working on before I get them posted to the blog! Are you on instagram? Leave me your name so I can follow! 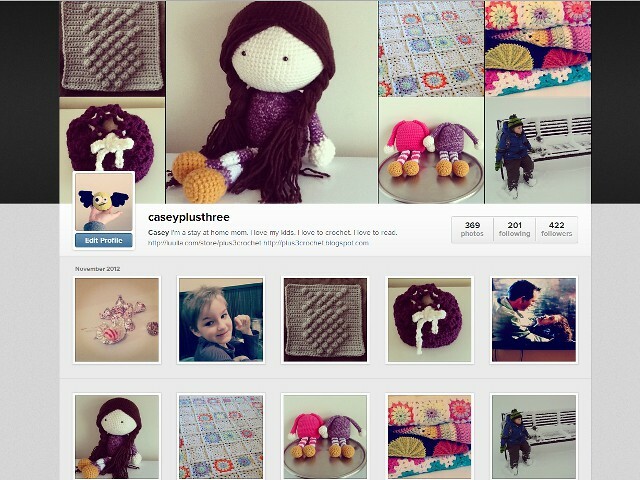 I'm Casey, I crochet, knit, read & craft. I share that and more all here on this blog. I'm always happy to have my content featured on other blogs, just please credit me and link back to my original post. And then let me know where you posted, so I can give you a visit!